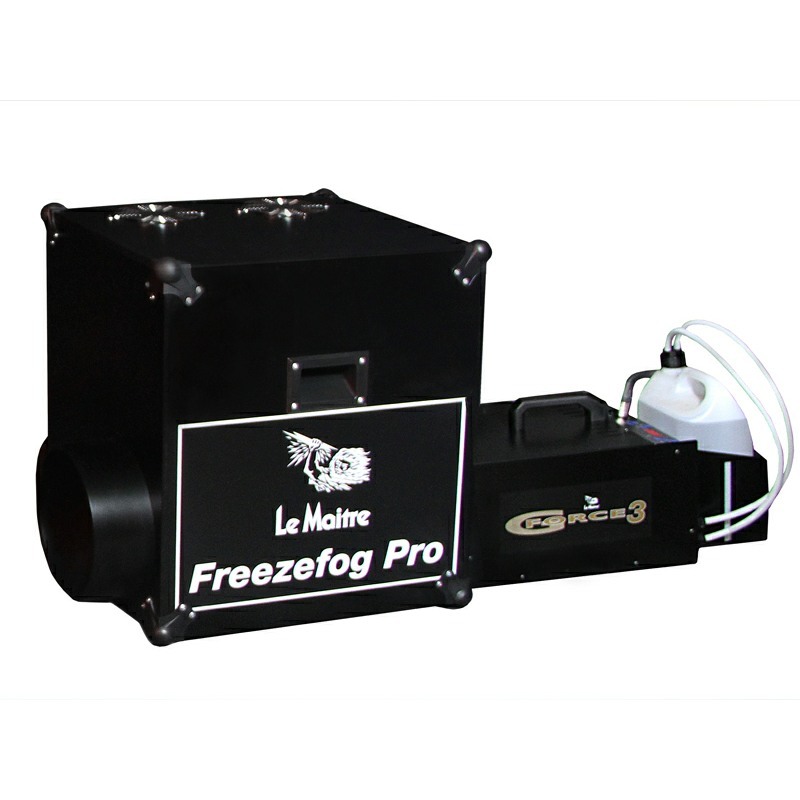 Freezefog Pro creates a dramatic, controllable low-lying fog effect when used in conjunction with the GForce 3 Smoke Machine and specially formulated Le Maitre Low Fog Fluid. The low fog fluid is pumped from the smoke machine into the Freezefog where it combines with either high or low pressure liquid CO2 from a remote cylinder. The effect is long lasting and residue free, remaining low lying and very cold. 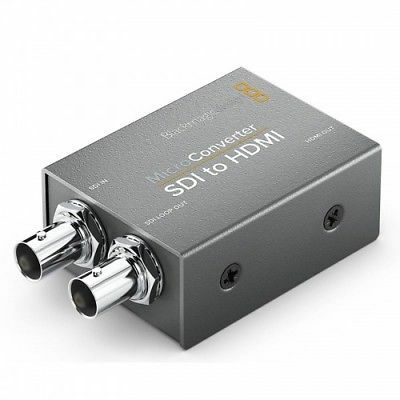 It is the system of choice on stages, in showrooms, TV studios, clubs and parks.